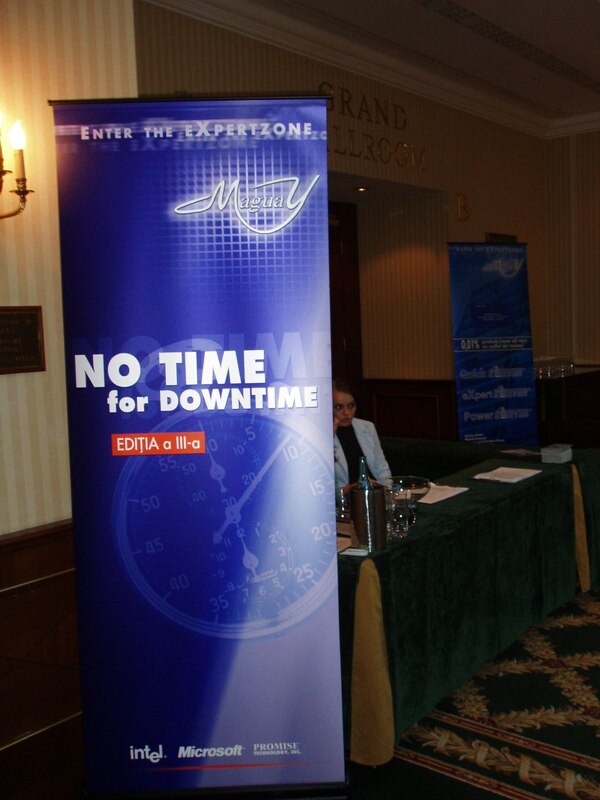 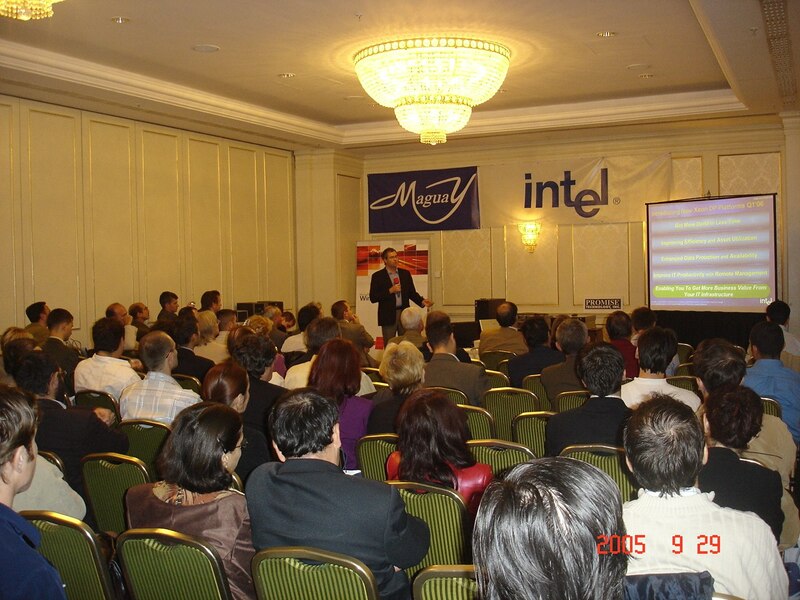 The case study presented in the third edition of No Time for Downtime, that took place of the 29th of September 2005, presented the data center created by Maguay for Interbrands Marketing & Distribution, the biggest distributor of FMCG on the Romanian market. 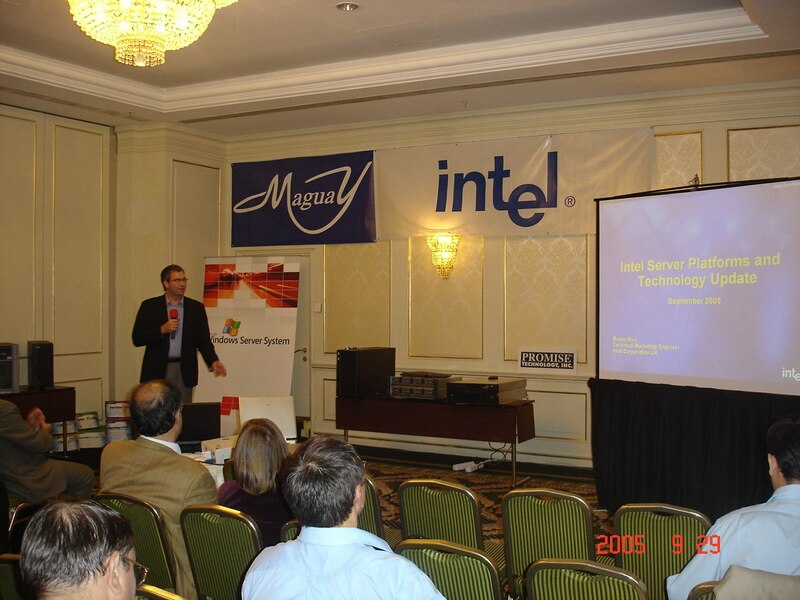 This data center is built up on Maguay PowerServers, using the Intel Itanium 2 platforms. 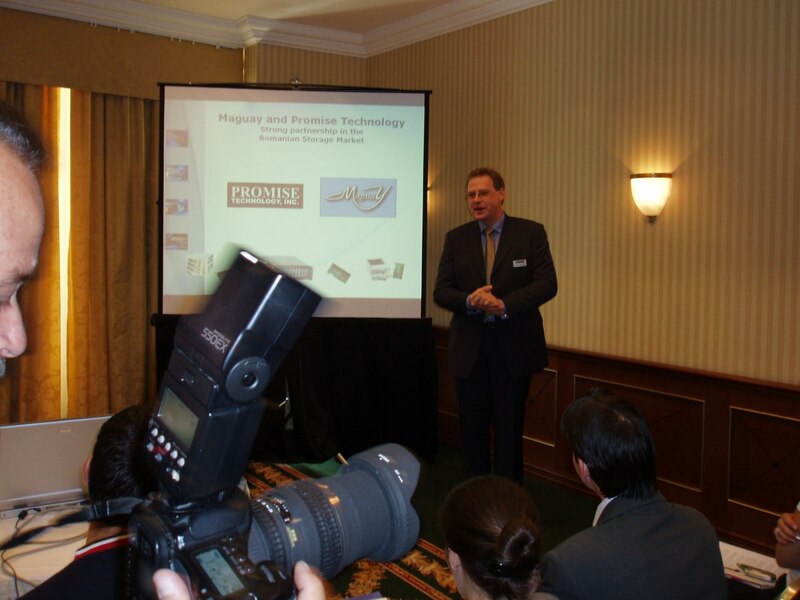 The main advantages of this equipment were: performance, scalability, modularity and management. 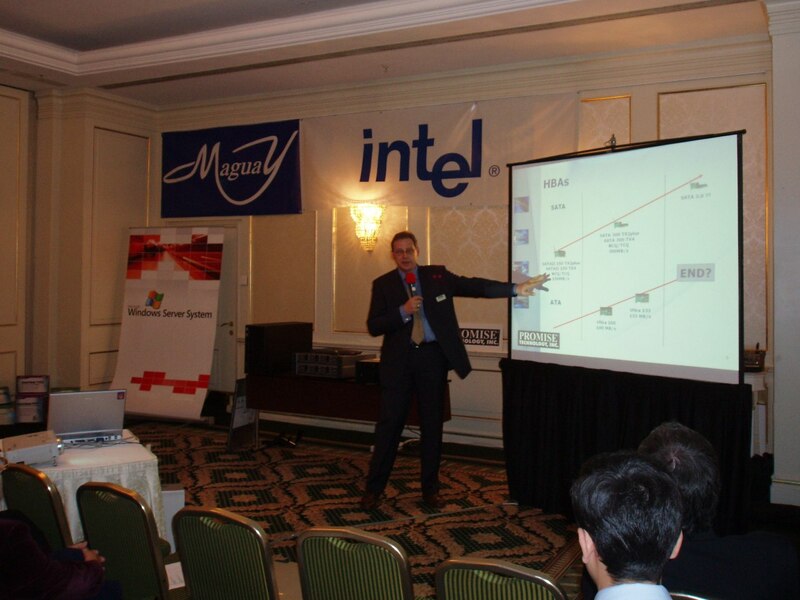 “When taking the decision whether to embrace this solution or nit, we took into consideration the ratio between price and performance, and the results proved by Maguay’s PowerServer on Itanium 2 were high over other RISC solutions”, has declared Matei Flamaropol, Head of IT at Interbrands Marketing & Distribution.